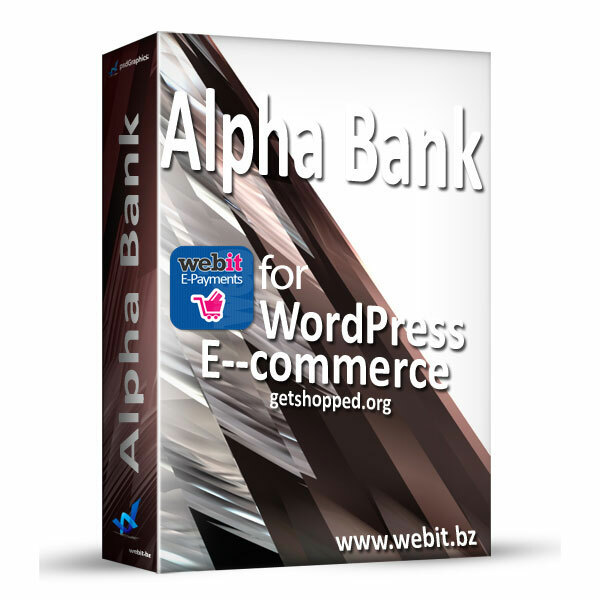 This WordPress payment module is designed for making credit card payments through Alpha banks e-Commerce system (Greece). After payment verification, Alpha banks e-Commerce system notifies the merchant's e-commerce site and returns the customer back to it. This process is transparent for the customer. The merchant can then connect to his Alpha bank backoffice to administer his payments.